WEST LAFAYETTE, Ind. – Two Purdue University agriculture-based startups each have received $50,000 investments from the Purdue Ag-celerator, a plant sciences innovation fund operated by Purdue Ventures, the capital access arm of the Purdue Foundry, with assistance from the Purdue College of Agriculture, Purdue Research Foundation’s Office of Technology Commercialization and the agricultural industry. One recipient is Akanocure Pharmaceutical Inc., a startup commercializing an innovative synthesis platform that will allow them to synthesize complex polyketide building blocks to act as crop protection agents (fungicides and herbicides). The other is VinSense LLC, a company developing a software platform to help grape growers and winemakers optimize quality and yields in their vineyards. The Ag-celerator is a $2 million fund supported through a Purdue Moves initiative and designed to provide critical financial support for Purdue innovators wishing to commercialize patented intellectual property or Purdue know-how technologies in plant sciences, including areas of research in crop optimization, hybrid and seed development and precision agriculture. Akanocure Pharmaceuticals was co-founded by Philip Fuchs, the emeritus R.B. 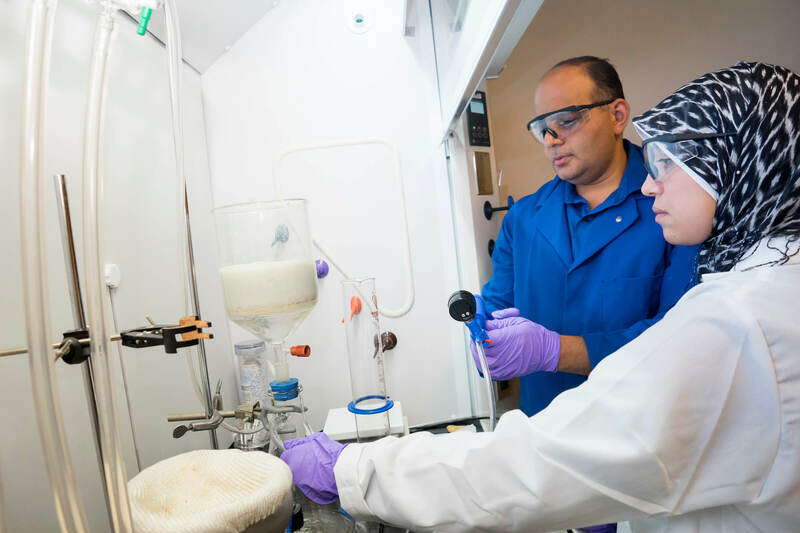 Wetherill Professor of Organic Chemistry; Sherine Abdelmawla, CEO; and Mohammad Noshi, president of research and development and chief operating officer. “We’re excited to utilize the award to engage potential partners in the agrochemical space,” Abdelmawla said. “We’ve recently formed Akanocure Chemicals, a subsidiary of Akanocure Pharmaceuticals, to use our chemistry to benefit different industries, including agriculture. Using this platform we plan to make the synthesis of different inaccessible crop protection agents feasible. This is a new addition and an expansion of our company, and winning the Ag-celerator award, along with the positive comments from the judges have validated that we are on the right track." 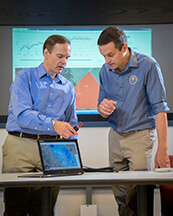 VinSense was co-founded by David S. Ebert, the Silicon Valley Professor of Electrical and Computer Engineering and chief technology officer, Christian E. Butzke, a Purdue professor of food science and chief enologist, Susan Ebert, client relations officer and Philip Owens, a Purdue associate professor of Agronomy. The company has developed integrated technology that can help wine grape growers better understand how the microclimate, including soil temperature, water and nutrient flow and availability, affects the characteristics of their vineyard's high-value crop. “Winning the ultra-tough Purdue Ventures Ag-celerator competition is not only a tremendous honor but it really recognizes VinSense technology’s huge potential on the intersection of agriculture and advanced big data analytics and visualization,” Butzke said. “The funding will enable VinSense to expand our advanced analytics and provide even more useful information to perennial crop growers, as well as accelerate our deployment and penetration in the marketplace. This strategic investment truly reflects the future of Purdue’s land-grant mission, moving Purdue discoveries to the marketplace, where they can improve people’s lives,” Ebert added. VinSense and Akanocure were two of seven finalists that recently pitched to the Ag-celerator selection committee as part of the spring semester Ag-celerator Demo Day at the Kurz Purdue Technology Center. Eleven total applications were reviewed by the Ag-celerator screening committee, composed of officials from the College of Agriculture and Purdue Foundry. Previous Ag-celerator investments went to Phicrobe LLC, a startup commercializing an innovative method for the inexpensive and rapid detection of pathogenic E. coli in food and food product environments, that received $75,000 in funding and Hydro Grow LLC, a startup developing a refrigerator-sized automated device to grow vegetables in consumers' homes, that received $25,000. 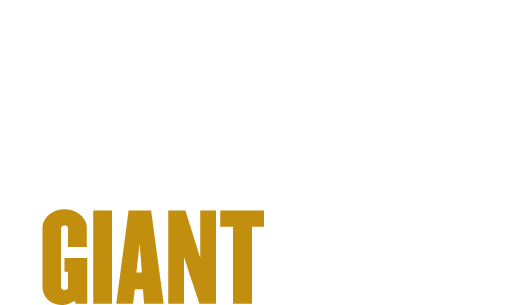 Semifinalists and finalists who did not prevail, as well as any Purdue innovators creating a startup based on a Purdue plant sciences innovation, are eligible to apply for the Ag-celerator program. Details on the fall semester Ag-celerator will be announced in August.